GIGABYTE Tech Daily: Who's up for some GIGABYTE GeekRap Competition? 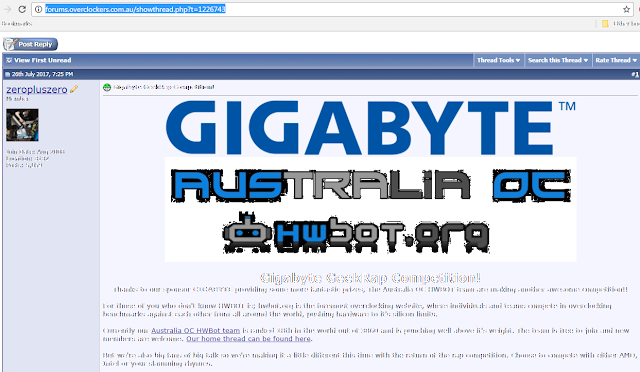 Yes, you've read that right, Overclockers Australia forum is hosting an overclocking competition with a bit of geek rap in the mix as well! We've seen these before and they were hilarious, ended up in some seriously funny (and a little foul) roasting rap sessions between OCers.